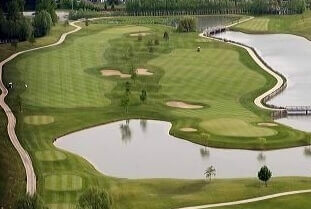 We offer 8 beautiful golf facilities to choose from; 144 holes of championship golf. Each golf course has its own unique design, challenge, and atmosphere; however, all of our Golf Facilities share one very important thing in common: OUTSTANDING CUSTOMER SERVICE! Cobblestone has been recognized by Golf Digest as one of “America’s Best New Courses” for 1999 and “Places to Play” in 2002 & 2003. 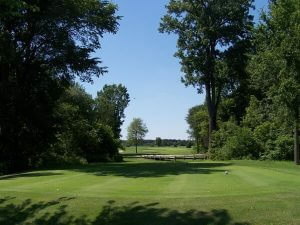 The course also played host to the NGA Hooters Tour in 1999 – 2001. It offers 18 scenic and challenging holes consisting of bent grass tees, fairways, and greens, as well as a full-service practice facility. 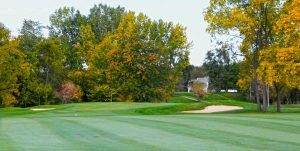 Autumn Ridge Golf Club has developed into one of the most relaxing, yet challenging courses in the Fort Wayne, Indiana area. 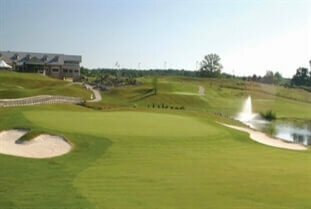 The beautiful scenery, combined with the bent grass tees, fairways, and greens, provide you with a very tranquil setting. This 18-hole, par-72 layout winds itself through one of Fort Wayne’s most exclusive neighborhoods. 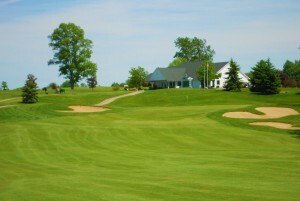 Bridgewater Golf Club, located in Auburn, Indiana, is dedicated to providing the very best value, service, and quality–both on the course and in the clubhouse to people from all walks of life. 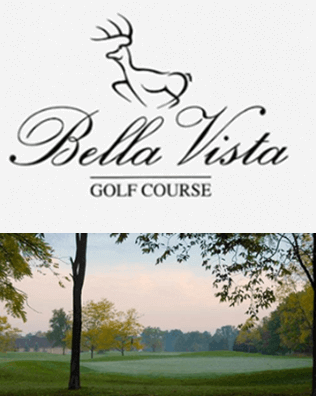 Bridgewater East, an 18-hole, par-72 championship golf course is open to the public and designed for players of all skill levels. Each hole has four sets of tee boxes so you can choose which course to play. Cherry Hill Golf Club is a stunning 18-hole, par-72 layout located just minutes from I-69 on the northeast side of Fort Wayne, Indiana. 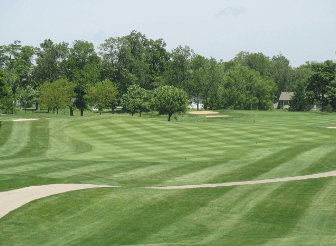 Cherry Hill is rated one of northern Indiana’s best new courses; it offers a challenging experience for all golfers–both casual and serious. 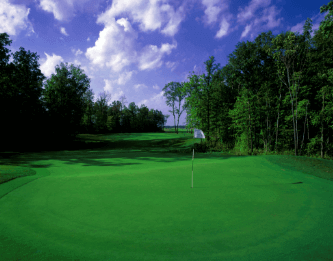 Cherry Hill has 6,900 yards of well-maintained bent grass greens, fairways, and tees highlighted by the signature Hole #6 with its island green, as well as the area’s finest driving range and short game area. Designed by the splendor of mother nature, the Cherry Hill Golf Club offers beautiful views of rolling terrain and 17 lakes strategically located throughout the course. 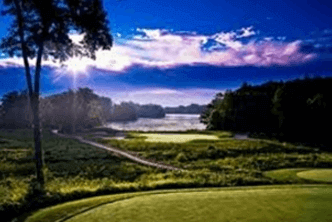 Here in the Lakes Country of Northeastern Indiana, golfers are discovering Glendarin Hills, a resort-style course with the kind of variety and playing adventures that you expect to find in the best vacation spots.